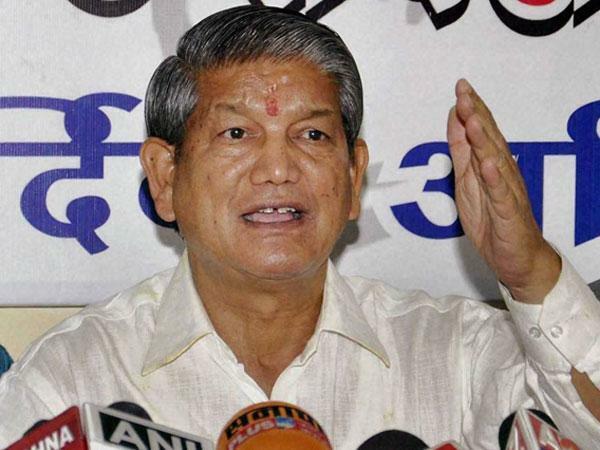 Harish Rawat, Indian Minister, Fractures Neck in Helicopter Accident. Mr Rawat was flying from Dehradun to New Delhi when his helicopter encountered rough weather. The Chief Minister – who had not tightly secured his seatbelt – hit his head against the ceiling of the aircraft. The 67 year old politician was flown to a medical centre where he was diagnosed with a cervical fracture. My personal feedback is that I am very saddened to read of what would appear to have been a quite unnecessary injury. In the helicopters which we manage the pilot and crew are diligent in ensuring that passengers have correctly fitted their seatbelt. A few seconds spent correctly adjusting and securing the seatbelt can prevent injury in case of sudden turbulence or other unforeseen event. I wish Mr Rawat a swift recovery from his injuries.